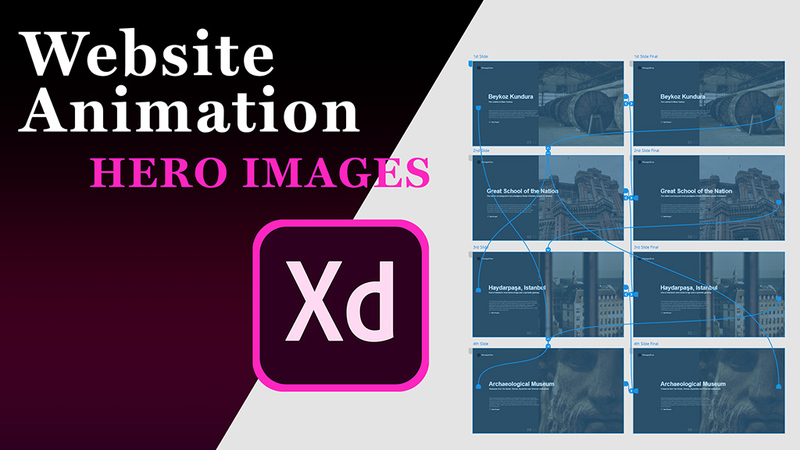 In Adobe XD explore how to add animation to your static website design by animating hero images using micro interactions and time triggers to capture user's attention. 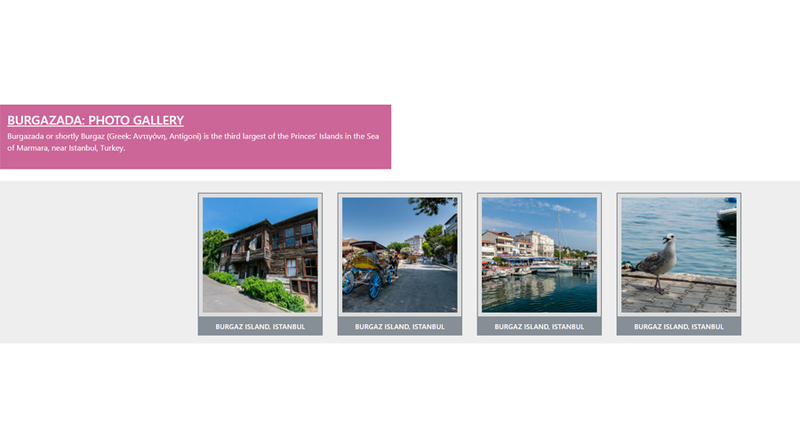 Learn how to build a responsive image gallery using the Bootstrap 4 framework. 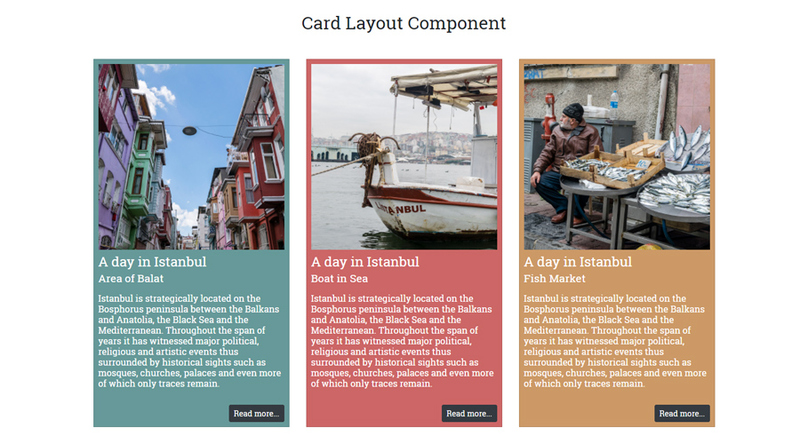 Learn how to create digital cards using Bootstrap 4 card layout component. 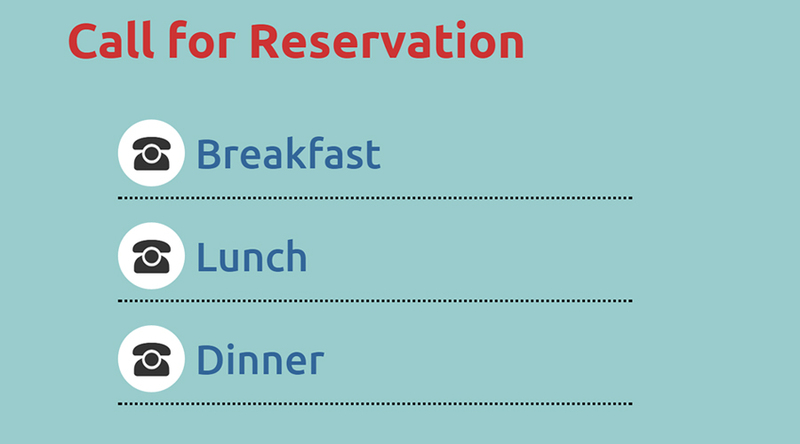 In this CSS tutorial we will learn how to use the :before Pseudo Element which allows us to insert content before all of the other content inside a given element.